At Serenity Family Dentistry, we strive to provide our patients with a comfortable and welcoming environment. We look forward to meeting you and your smile! Dr. O'Connor and her entire team are passionate about delivering the highest quality dentistry. "Beautiful new office Wonderful staff and Best Dentist in Brevard"
"Getting pre-approval process from insurance carrier prior to start of recommended work. Thanks"
"Patient for over decade now and always friendly , professional and always look out for my best interests ." "The teeth cleaning and Everything was done well. Many thanks ." "This teeth cleaning appointment is the first time I felt like a thorough job was done." Come in to see why we were voted Brevard's Best Dentist! From the moment you enter our office, you will know you’ve come to the right place! Whether you’re here for a checkup or a smile makeover, we focus on your comfort while providing excellence in dentistry. 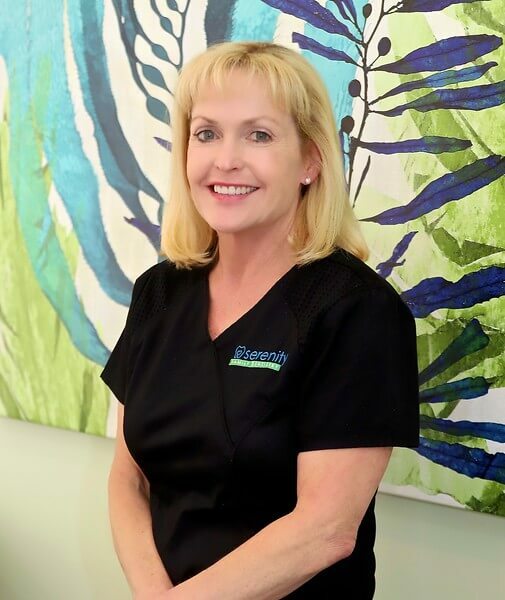 Dr. Kathleen O’Connor and her team warmly welcome you to our dental practice located in Rockledge, Fl. We provide comprehensive, high-quality dental care designed to meet your needs in a relaxed atmosphere. From the moment you walk through the door, we hope you will feel at ease and cared for as a part of our family. We know you have plenty of options when it comes to dental care and appreciate the fact that you have chosen our office. It is truly an honor to continue serving our existing patients while welcoming new patients every day. Dr Kathleen O’Connor and her team warmly welcome you to our dental practice located in Rockledge, Fl. We provide comprehensive, high-quality dental care designed to meet your needs in a relaxed atmosphere. From the moment you walk through the door, we hope you will feel at ease and cared for as a part of our family. We know you have plenty of options when it comes to dental care and appreciate the fact that have chosen our office. It is truly an honor to continue serving our existing patients while welcoming new patients every day. Dr. O’Connor and her team of dental professionals are dedicated to the health, function and aesthetics of your smile. We develop a treatment plan for each individual patient with their specific needs and concerns in mind. Our goal is to build lasting patient relationships while providing excellence in dentistry. Dr. O’Connor believes in a conservative approach to diagnosing your dental needs. You will never feel pressure to accept a course of treatment at our practice, or feel rushed in your decision-making process. Our team will take the time to fully answer your questions about dental treatment, cost and dental benefits. Our friendly and compassionate team will immediately put you at ease . We understand and empathize with fearful patients, both adults and children. Our goal is to make sure your patient experience is as comfortable as possible. We have pillows and blankets available for neck and back support, and TV’s for entertainment. We offer nitrous oxide analgesia and pre-operative anti-anxiety medication for anxious patients. You will know you are in caring hands when you have dental treatment with our team at Serenity Family Dentistry. We welcome new patients of all ages at Serenity Family Dentistry and enjoy building lasting patient relationships with the entire family. We structure our treatment for the differing needs of children, adults and seniors. We offer a wide range of services for adults to address preventative, restorative and cosmetic needs. 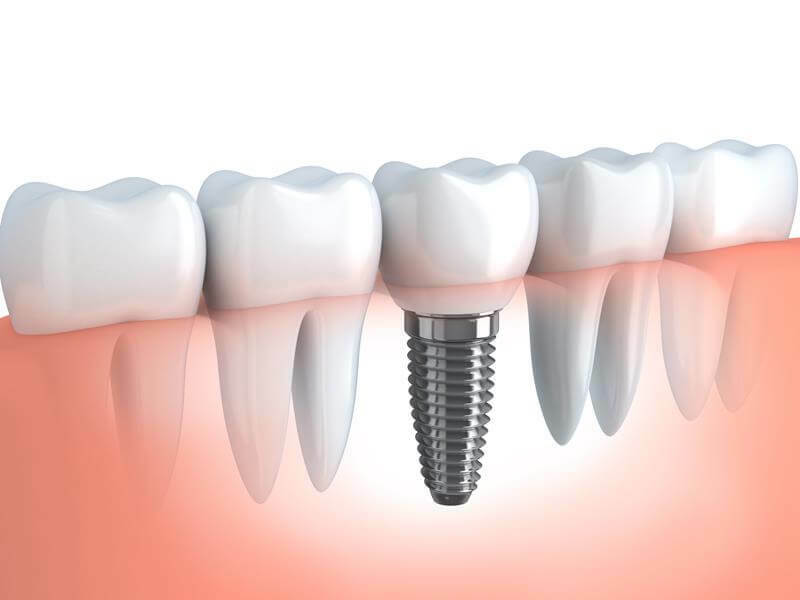 Our emphasis is providing the highest standard of care using the latest technology and best dental materials. 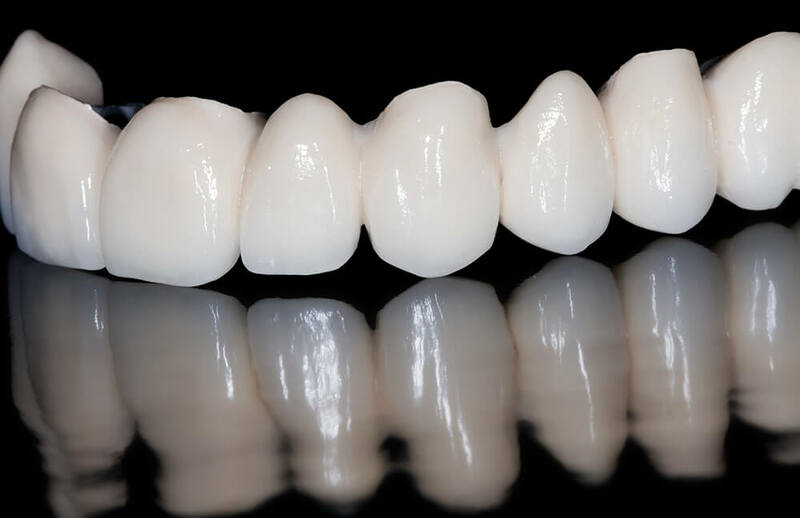 Whether you want to maintain your existing teeth or cosmetically transform your smile, we will work with you to achieve your optimum treatment results. For children, we make sure that their visits are friendly and fun. We want their childhood memories of time at the dentist to be very positive, ensuring continuing care throughout adulthood. We offer coloring and sticker books while they are in the reception area, as well as cold drinks. Once seated, “Rexie” the stuffed dinosaur can accompany them in the dental chair if they wish. We have children’s programming and cartoons for them to watch. 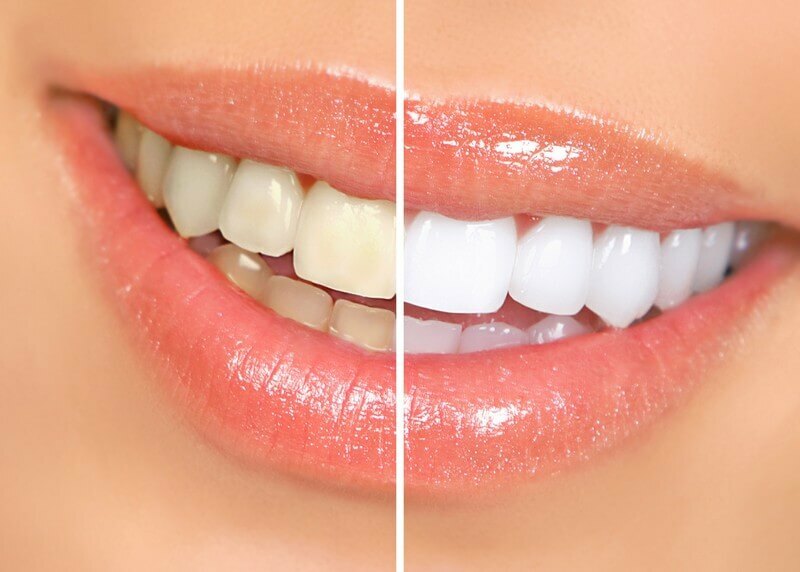 Most teeth whitening products use bleach. This breaks the stains up into smaller pieces, making them harder to see so your teeth look brighter.